The North American Kiteracing Championship is organized by the International Kiteboarding Class Association in collaboration with the St. Francis Yacht Club, one of the most prestigious sailing clubs in the US. It is a competition exclusively dedicated to US riders, governed by the IKA Class Rules. This event will gather the best kite racers in the US, in a battle for cash prizes and 100 World Ranking Points. 80 Men and 40 Women are allowed to compete in the event. 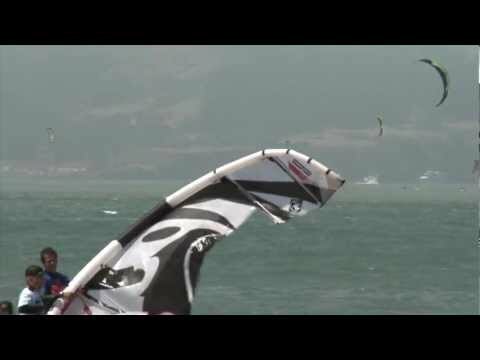 The North American Kiteracing Championship is scheduled to take place between the 3rd and 7th of June at Chrissy Field, San Francisco, California. To register for this event and find out more details, please visit the St. Francis Yacht Club website.